6 non-materialistic, experiential presents that are great for kids! The tots in your house may be making their holiday lists and checking them many times over, but some of our favorite presents aren't the kind that come wrapped up. 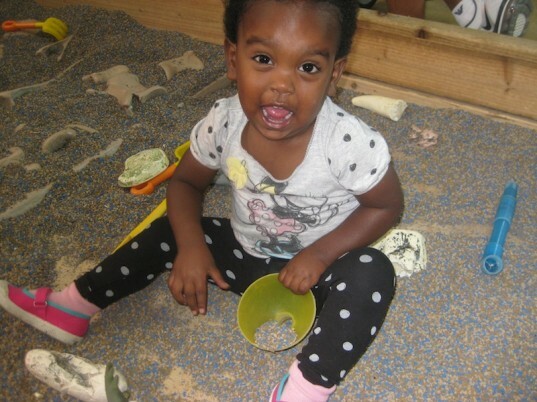 We love experiential gifts because they truly keep on giving -- and they help kids and families move away from material things and focus on playing, learning, and doing. Going to the ballet may inspire a young one to learn to dance, and a membership to the local science museum helps little ones learn about the world around them and encourages them to question and experiment. 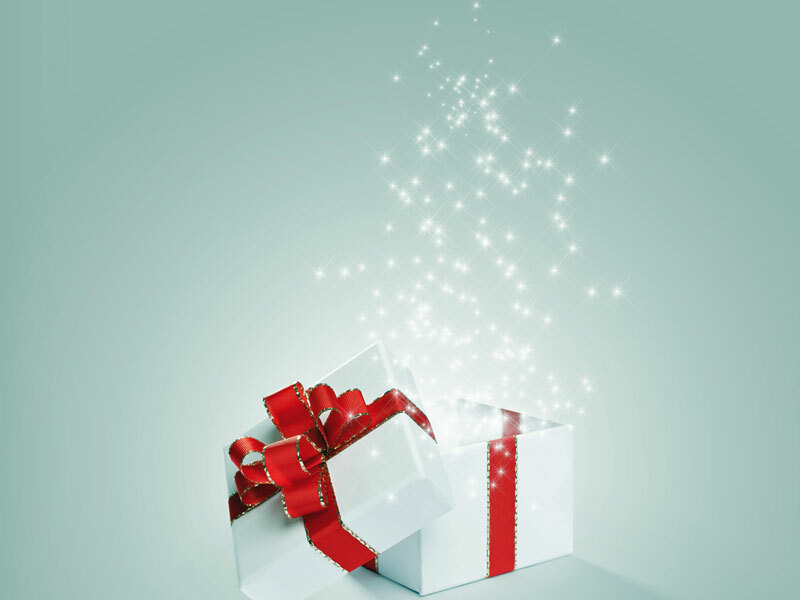 We also like that many of these gifts are activities families can do together. 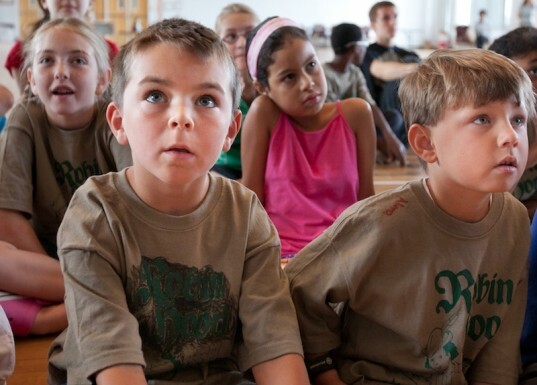 Read on for 6 experiential presents that will get your kids thinking, dreaming, and exploring. Kids of all ages love animals, especially ones that they don’t see every day. Perpetuate this passion by sponsoring an endangered, rescued, or orphaned animal. Kids will love getting updated pics and info on “their” animal, and the message clearly comes through that even a half a world away, we can positively impact the natural world. Looking for something closer to home? 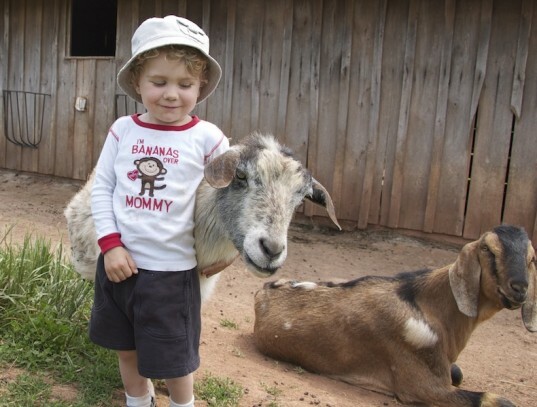 Rescue organizations such as Farm Sanctuary let kids sponsor rescued farm animals. My personal favorite gift for my kids- a museum membership. I love watching my kids explore a new museum, knowing we can come back and visit over and over again. Science and discovery museums are great for learning about the environment, but don’t feel limited: children’s museums often feature rotating exhibits on topics such as health and our bodies or global cultures. More traditional art and cultural museums are also offering children’s programs more and more, so be sure to check out what is in your area. Also, many museums feature reciprocal memberships, where admission is free or reduced at similarly-themed sites around the country. We love staking out the local children’s museums whenever we are traveling and have literally saved hundreds of dollars in admission fees. No airplane trips in your family’s future? No problem. 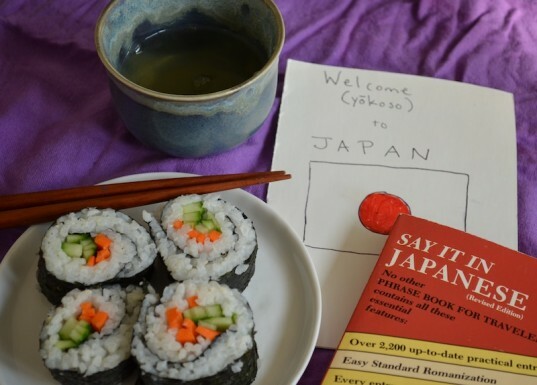 Take an imagination vacation with the kids, and let their minds travel all over the world. Let kids choose a destination, then find books, music, and educational videos (Sesame Street is a great resource for this) about their chosen vacation spot. Whip up some delicacies, learn a few vocabulary words, play dress up in traditional garb, and spend a few days soaking up another culture. Your imagination vacation will be a lot lighter on your wallet than a regular one and just as rich in memories. There’s something about live music or theater that is irreplaceable and totally magical: watching their faces light up and their feet start moving as they get totally engrossed in what they are seeing and hearing. Younger kids will likely do well with a short event that involves music or storytelling, while older kids can sit through longer, more elaborate productions. Local theatre and music venues are usually great about bringing in acts with different cultural and ethnic backgrounds-great for exposing Mom and Dad to new instruments, music, and experiences as well! Additionally, check out school productions from the middle school level up through colleges and universities: they are often free or offer discounted rates. While piano lessons or a kiddie yoga class may not be at the top of your child’s holiday wish list, they are a great way to get them to try something original and explore diverse interests. So let older kids peruse the class catalogue at a local arts league or YMCA: they will likely meet new friends as well as learn a valuable skill. Your child’s new talent may inspire the whole family to step out of their comfort zone-and try something like circus classes! 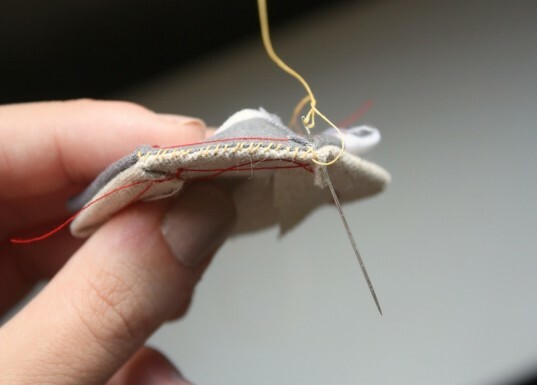 Maybe your child has always wanted to learn how to sew, but you have no idea how. Enlist another parent or adult friend with a different skill set than yours and swap kids for a few hours. You can teach their child how to make homemade muffins, while your little builder gets a lesson in woodworking. Skill swapping is free, fun, and a great way to teach kids about how everyone has something different to offer! Also, many museums feature reciprocal memberships, where admission is free or reduced at similarly-themed sites around the country. We love staking out the local children's museums whenever we are traveling and have literally saved hundreds of dollars in admission fees. There’s something about live music or theatre that is irreplaceable and totally magical: watching their faces light up and their feet start moving as they get totally engrossed in what they are seeing and hearing. Younger kids will likely do well with a short event that involves music or storytelling, while older kids can sit through longer, more elaborate productions. Local theatre and music venues are usually great about bringing in acts with different cultural and ethnic backgrounds-great for exposing Mom and Dad to new instruments, music, and experiences as well! Additionally, check out school productions from the middle school level up through colleges and universities: they are often free or offer discounted rates.